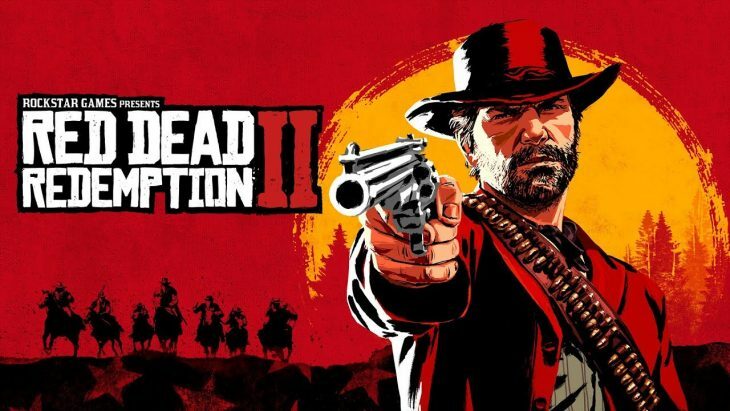 Earlier this week Take-Two Interactive revealed their quarterly earnings for the second quarter of 2019. In this report it was confirmed that Red Dead Redemption 2 has sold more than 17 million copies. Red Dead Redemption 2, from Rockstar Games, has already sold 17 million copies just 12 days after it launched. The game was expected to perform well but not as well as Grand Theft Auto 5, which still has millions of active monthly users. To put this figure into perspective, Red Dead Redemption 2 has already sold more copies than the previous game sold in its entire lifetime. The original Red Dead Redemption was a big hit with consumers as possibly the best open world wester on the market. Between March 2010 and February 2017 the original Red Dead Redemption sold 15 million copies. To beat its predecessor in terms of sales in such as short time period can only bode well for Red Dead Redemption 2. Take-Two Interactive told press that Red Dead Redemption 2 has exceeded their expectations for sales to date. Within the first three days on sale tha game generated $725 million in revenue, which has only been beaten by Grand Theft Auto 5 which generated $1 billion in the same time. Red Dead Redemption 2 takes players to the time before the original game as Arthur Morgan. Players experience the story of the notorious gang which John Marston eventually hunts down the members of in the original title. The game brings whole new systems and mechanics to the franchise, as well as a brand new massive open world that’s filled to the brim with activities. Players are able to get involved in shoot-outs with their gang, rob trains, or sit back and explore the roads as they ride from one location to another. Activities such as fishing and hunting broaden the depth of the world, introducing new ways in which to earn legendary outfits. Rockstar Games have confirmed that an online mode for Red Dead Redemption 2 will launch within a month or so, giving players the chance to finish the core game. The online mode could prove to be as popular as Grand Theft Auto Online eventually, but whether it too exceeds expectations remains to be seen. Wholesale quantities are available to order from selected wholesalers and distributors in our suppliers list.